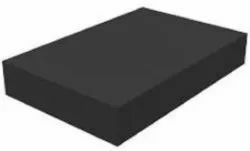 Leading Manufacturer of bridge bearing rubber pad, neoprene rubber pads, anti vibration pads and anti vibration pad square from Faridabad. 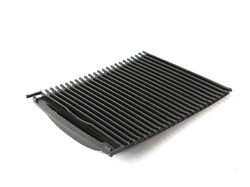 We are engaged in offering Neoprene Rubber Pads to the clients. 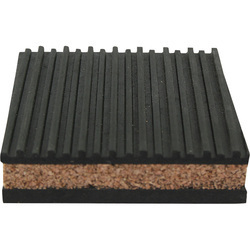 We are the Leading Manufacturer of the Rubber Anti Vibration Pads.